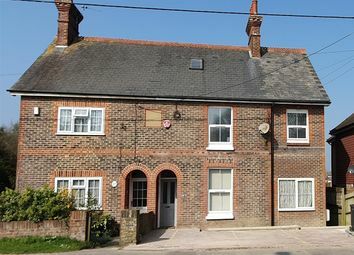 Beautifully presented and completely refurbished! 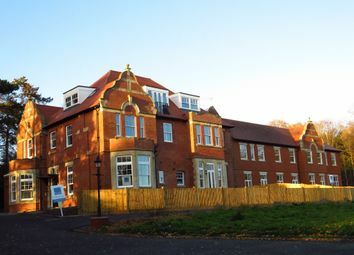 Fox and Sons are delighted to present this beautifully presented one bedroom second floor flat that comes with many features including juliet balcony with outstanding views & off road parking space. 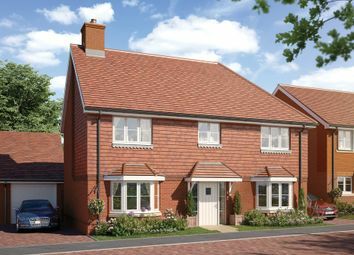 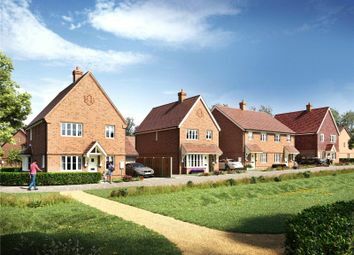 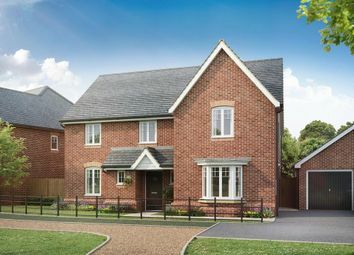 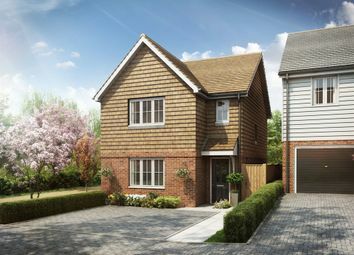 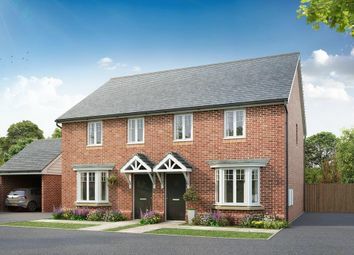 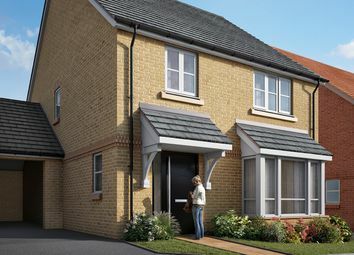 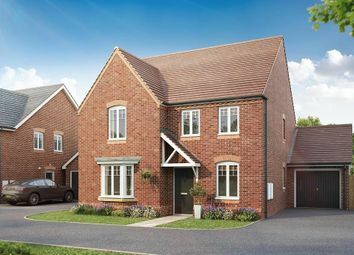 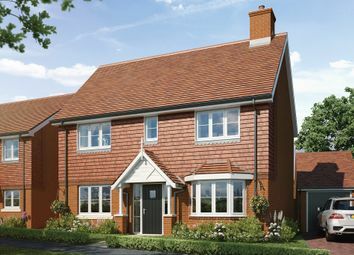 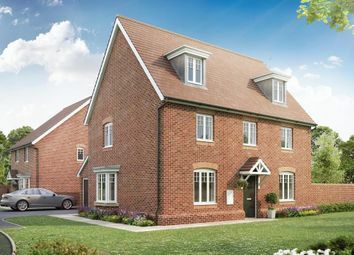 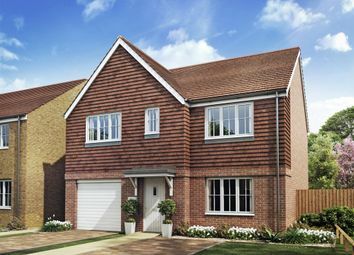 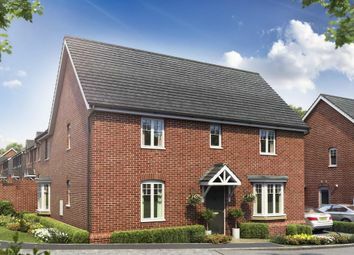 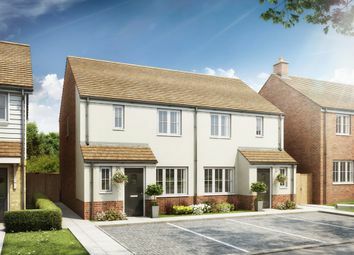 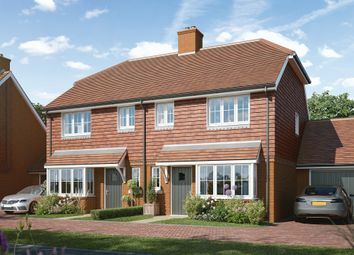 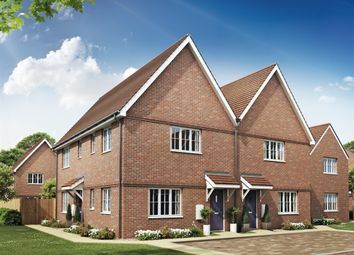 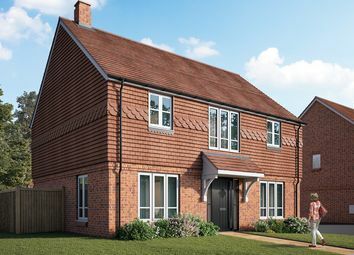 Guide price £200,000 - £225,000 An exciting opportunity to secure high quality new build executive homes forming part of the most recent development from a highly reputable local developer.